The Unsquashable Fundation mini squash balls are best suited to novice players who can benefit from their high bounce. 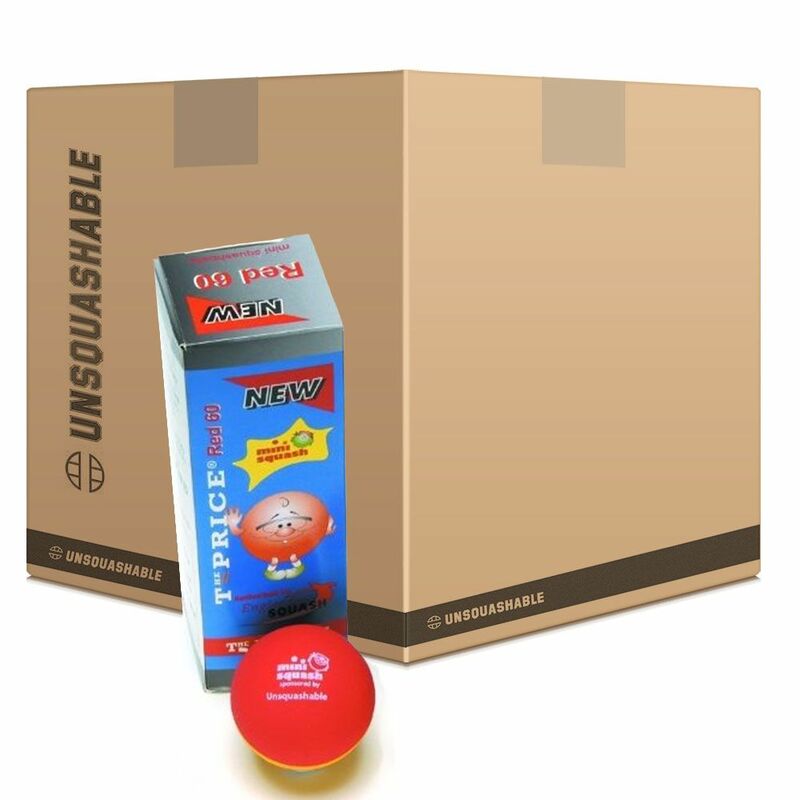 These red/yellow balls have a size of 60mm and are supplied as a 6-dozen pack including 24 three-ball boxes. for submitting product review about Unsquashable Fundation Mini Squash Balls - 6 Dozen.